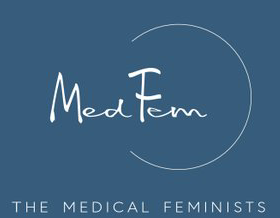 @TheTopEnd and @ultrasoundREL speak with @med_fem founder Eva Niyibizi MD @evni_MD. The FemInEMJellyBean podcast team caught up with Eva @smaccteam in Sydney. Eva Niyibizi was born in Kigali Rwanda, and grew up in Belgium and the US. She speaks 5 languages. She currently lives and works as an internal medicine and emergency medicine specialist in Geneva Switzerland. 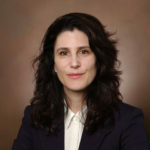 Together with other medical feminist physicians, she created MedFem, an association that advocates for a more humanistic and inclusive culture change in the workplace. She likes to dance barefoot in parks, tree houses, poetry, cooking big impromptu dinners, buying books and plane tickets, and meditation.